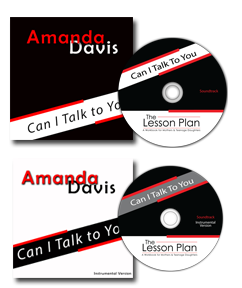 Can I Talk To You is based on a poem from the book "The Lesson Plan". This soundtrack complements the book "The Lesson Plan". The song Can I Talk To You is based on a poem in the book. Click the Play button next to the track to hear a sample of my work. The soundtrack songs come in two versions. The vocal version and the instrumental only version.